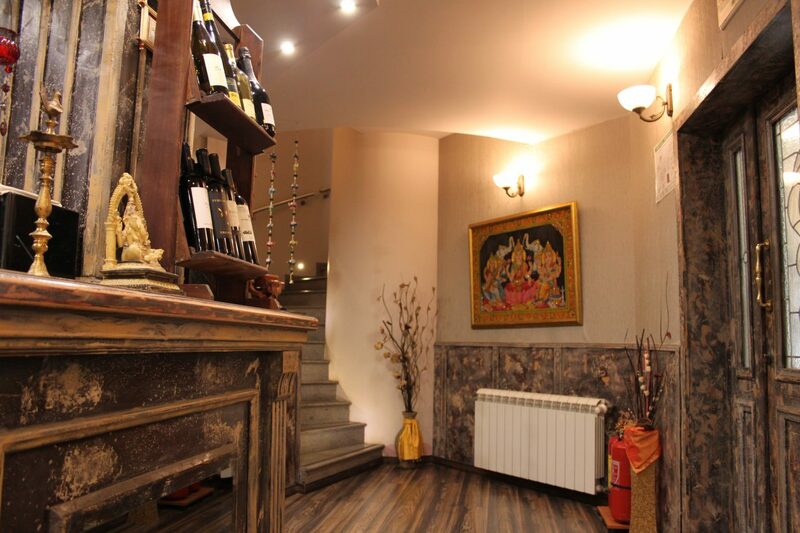 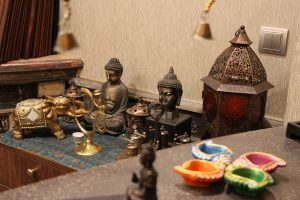 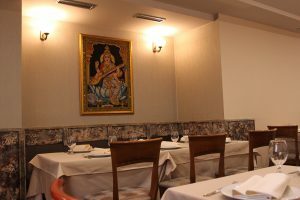 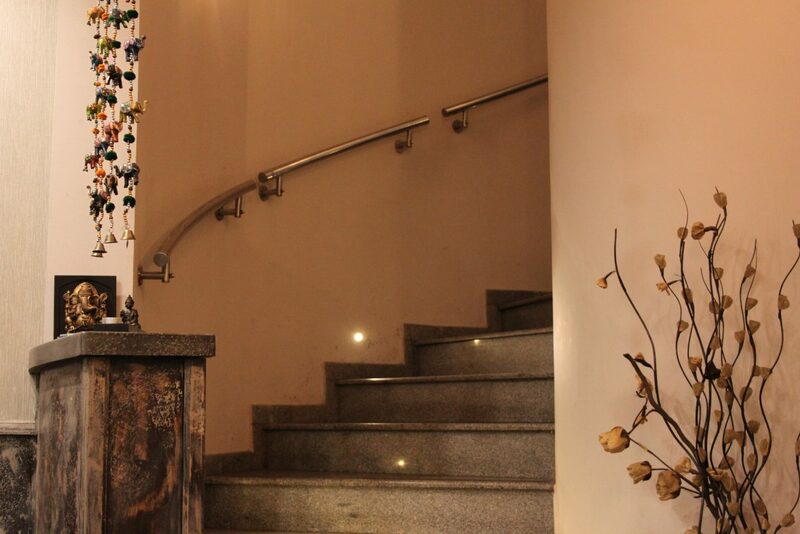 The Indian restaurant Kohinoor is offering authentic Indian cuisine. 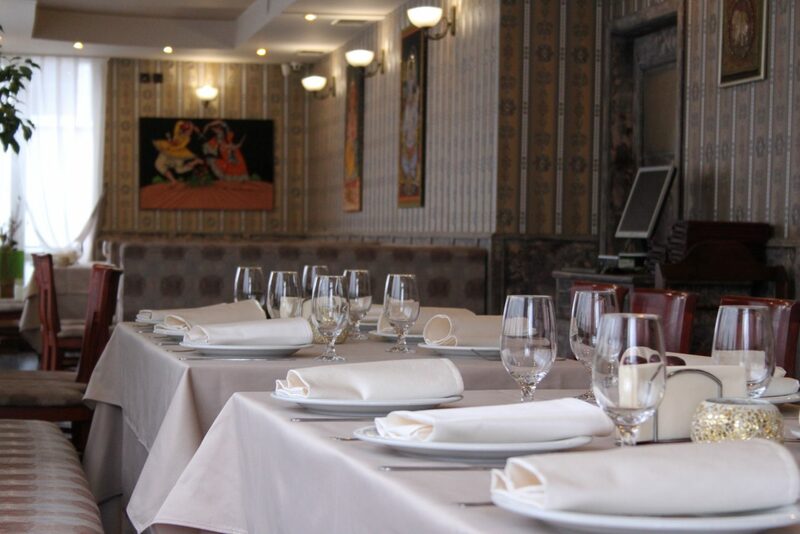 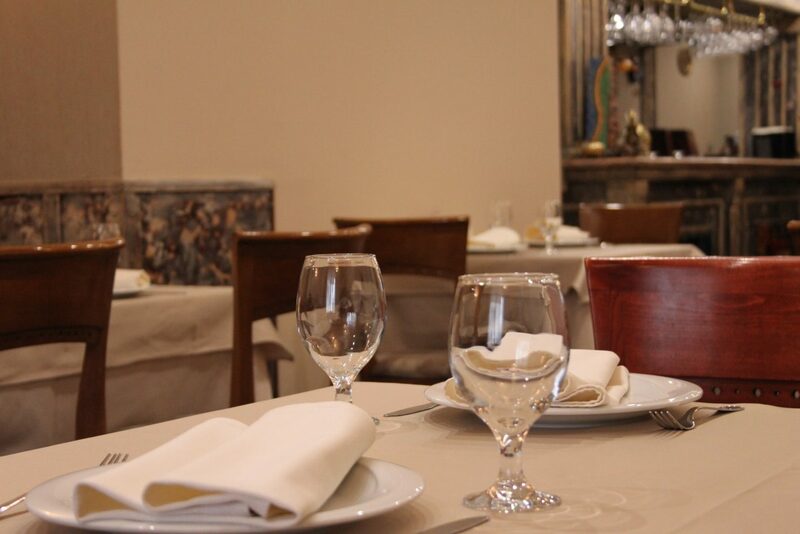 The restaurant is suitable for romantic dates, friends and family reunions, as well as for business meetings or for the exotic lovers. 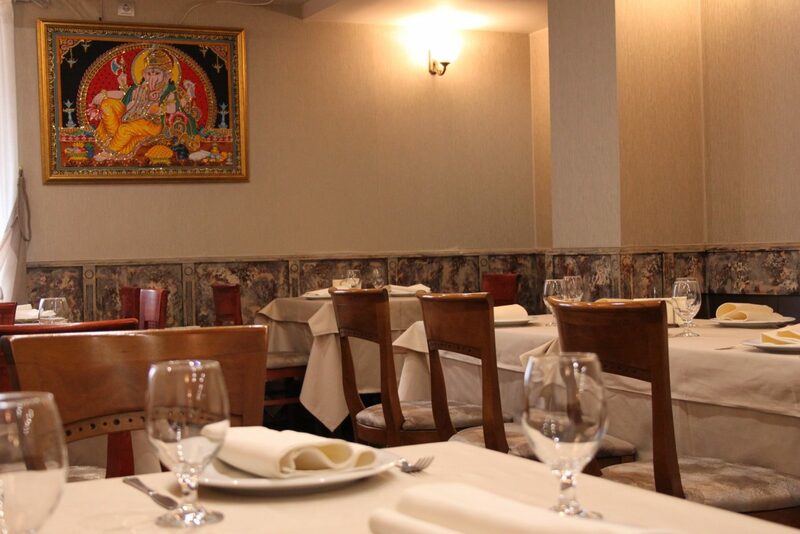 Stand out and impress your friends by taking them into the exotic world of the Indian food. Come and experience the exotic character of India and enjoy an unforgettable excitement that will carry you in the Far East country of spices and exotic tastes in harmony with the healthy Indian cuisine. 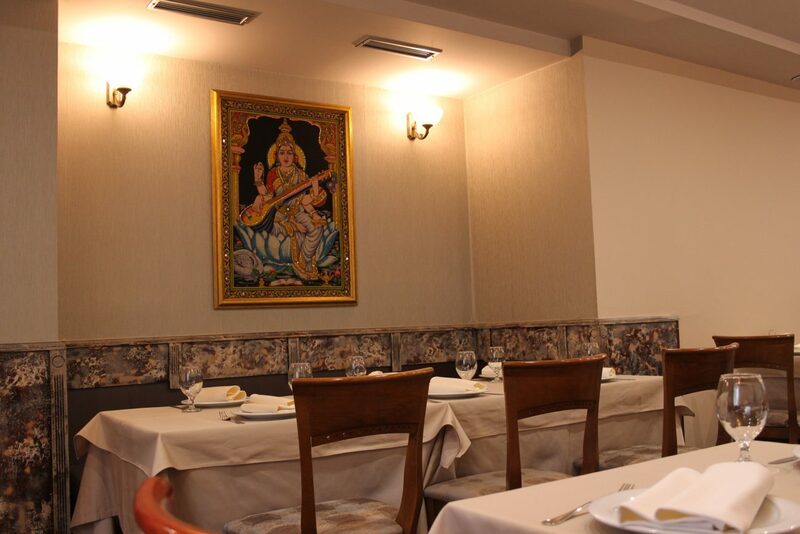 No matter whether you like soft and delicate dishes with shading flavors, peppery food or vegetarian food – Indian restaurant Kohinoor will satisfy each and every expectation you might have. Indian restaurant Kohinoor has been awarded several years in a row the reputable “Certificate of Excellence” by TripAdvisor – the most respected traveler website in the world. 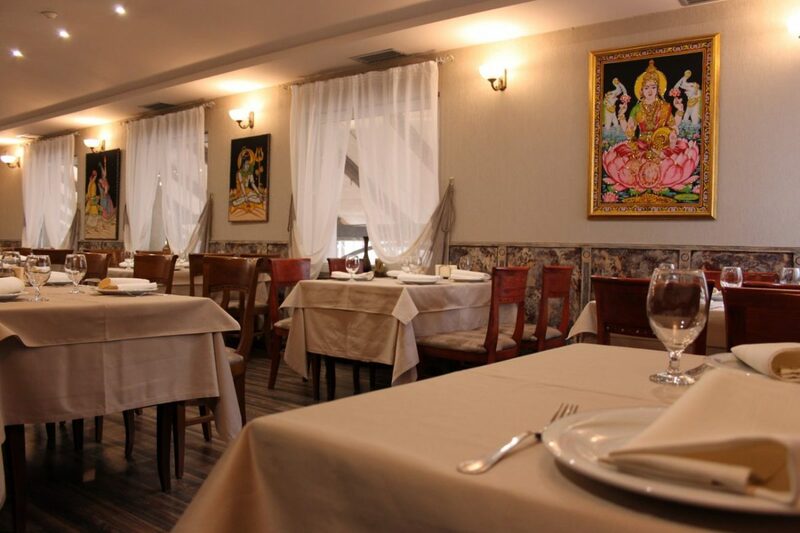 Our Indian chefs will satisfy all of your exotic expectations whether you are up for a tandoori or curry dish. 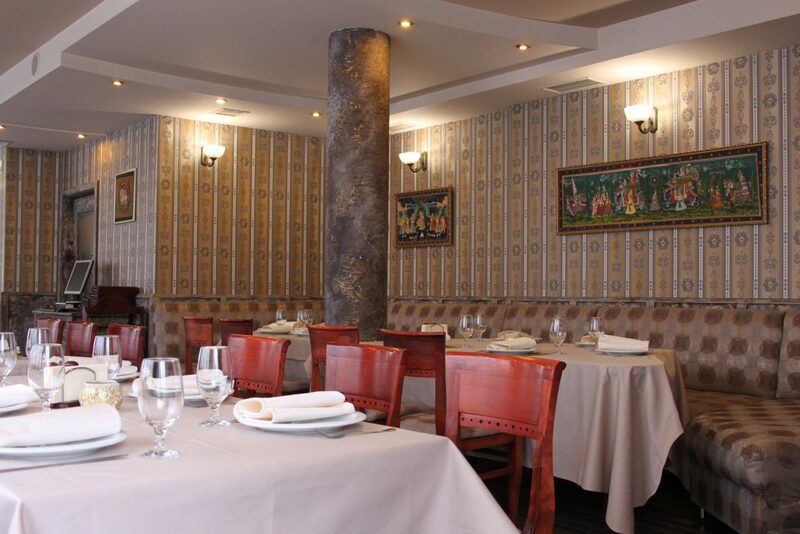 Our meat is certified and prepared in Halal tradition too.